We are simply the premier Los Angeles home theater installer. Our crew has been serving the greater Los Angeles area for over 35 years. 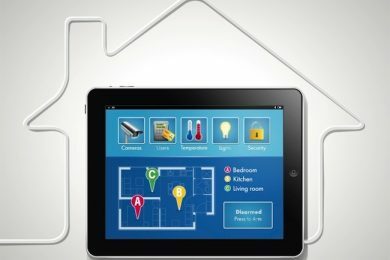 Our vast experience in the home theater installations and home automation, allow us to be confident in our abilities. 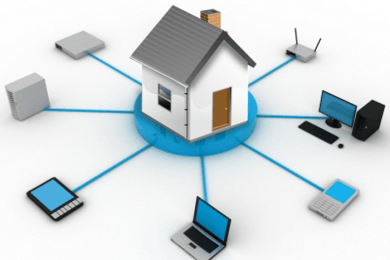 Experts of home networking and TV/video/audio repair, we can do it all. In short, we can be trusted to handle your media needs. 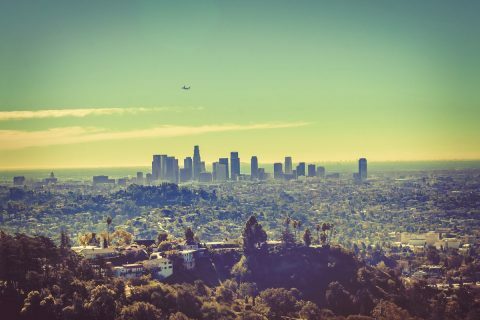 Our body work in the Los Angeles area include both commercial and residential. For example, we have set up recessed TVs for the Paul Hastings building in Downtown Los Angeles. We have staged game rooms for a few start up companies in Santa Monica. In addition, our company was a big part of setting up the sound stage for a music event called Shimmy A Go Go. In residential homes, we have transformed many rooms into amazing media rooms. We have done projects from Glendale to Encino to Beverly Hill. Thus, our staff has covered celebrity homes to modest homes of a hard working families. At the end of the day, if you can dream it, we can make it happen. So contact us today. Find out why we are the #1 Los Angeles home theater installer! 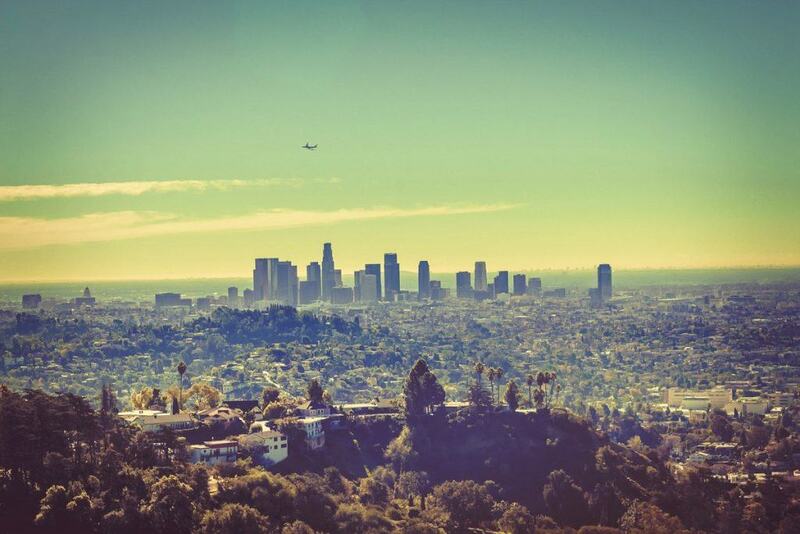 We have been making Los Angeles residents enjoy their homes since 1981. LA’s favorite for 35 years! Our reviews say it all. 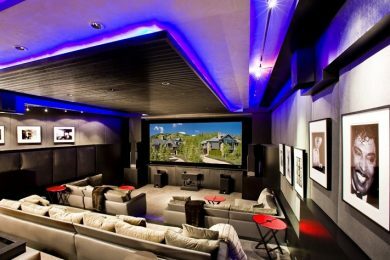 Come see why Cinema Systems is the highest rated home theater installers in Los Angeles!